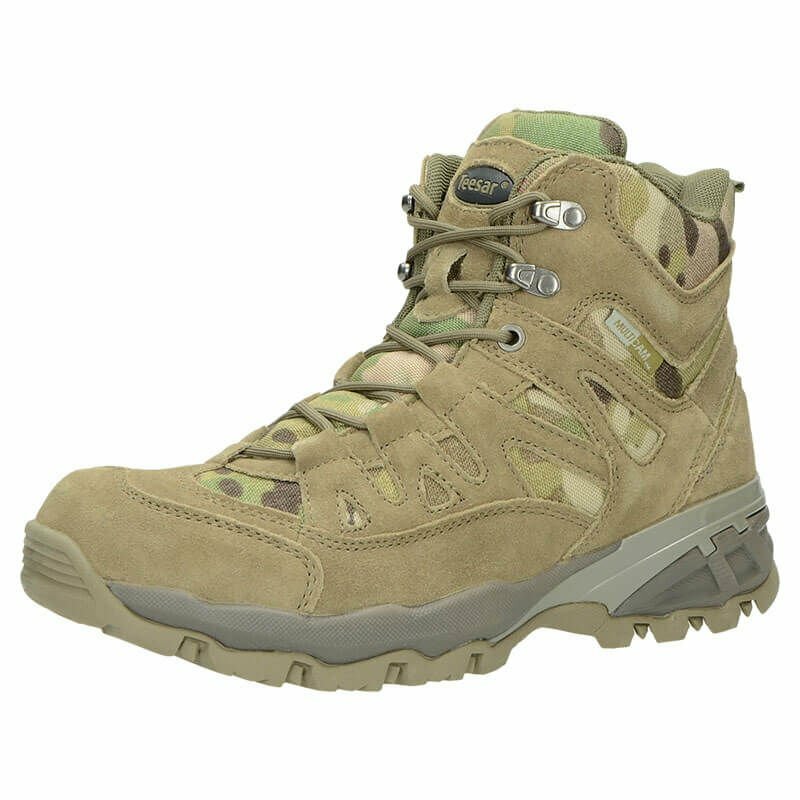 Hiking TROOPER boots of lightweight, comfortable design with a removable footbed, which absorbs shock and moisture. 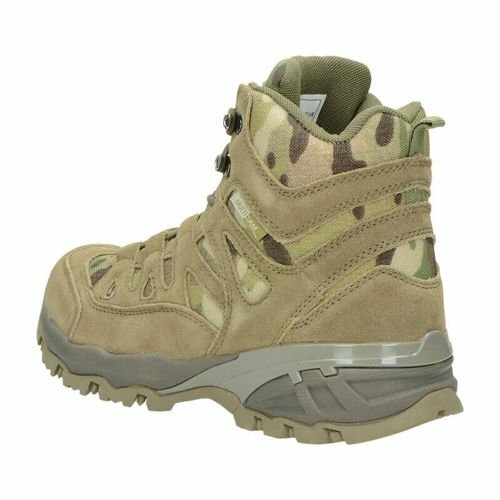 Perfect for fans of all forms of outdoor activities due to a higher upper, protecting the ankle from injuries and 2 hooks, stabilizing the foot. 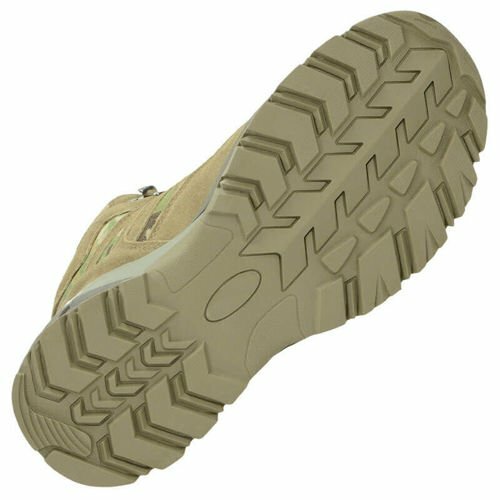 They are equipped with a rubber outsole of SlipGuard type, which guarantee a good grip and anti-slip resistance and cushioning with EVA foam, increasing the comfort. 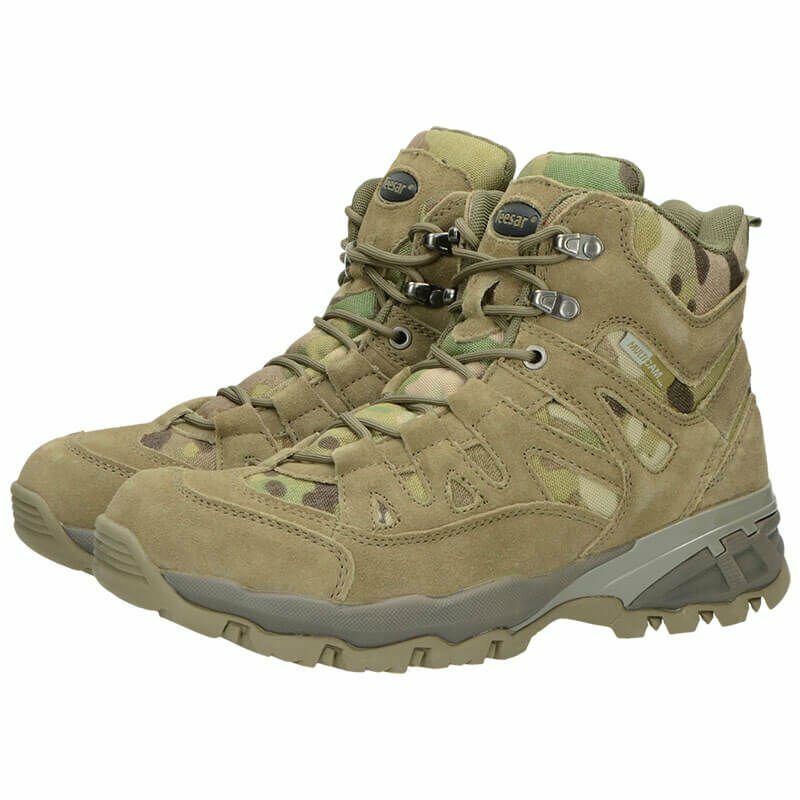 They are made of damage-resistant 1200D Polyester and suede leather for better breathability of the boots. TROOPER model is perfect for all-day mountain hiking, walking for several hours, field operations and for everyday use. 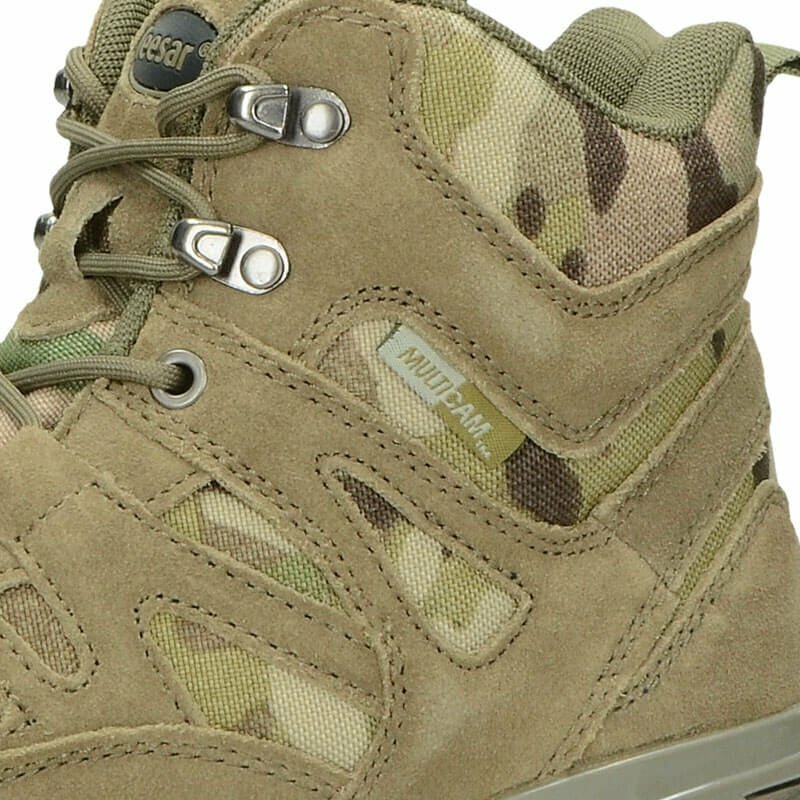 Agree, they're quite decent shoes for the price. 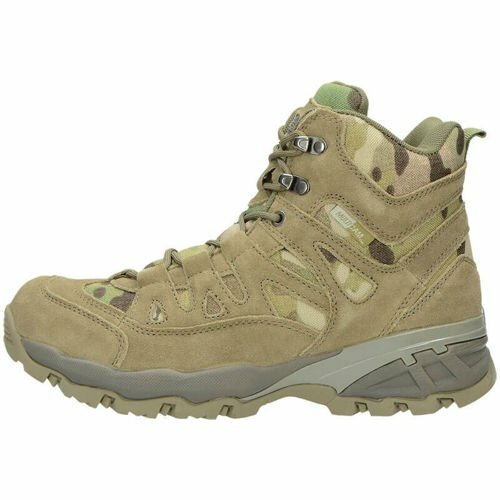 Very lightweight! 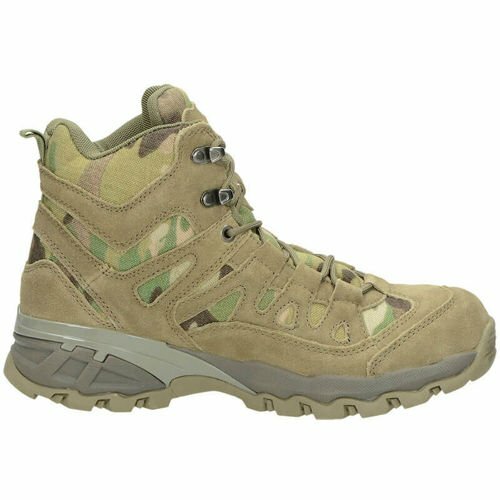 Great shoes for trekking in the mountains. Very comfy. I was positively suprised by the quality for such low price.